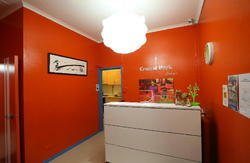 The Boardrider Backpacker Manly is Manly's newest purpose built hostel located in the heart of the northern suburb. The central location offers a wide variety of restaurants, cafes, bars, nightclubs and shops right on our doorstep. You are a mere eighty metres from one of Australia's premiere beaches and a short ferry ride on the world famous Sydney harbour to the centre of Sydney. This perfect location gives you the opportunity to experience Australian beach culture at its best, while only being seven miles from the heart of the city. Whether it's surfing, shopping, or just relaxing on the beach, Manly truly has it all. 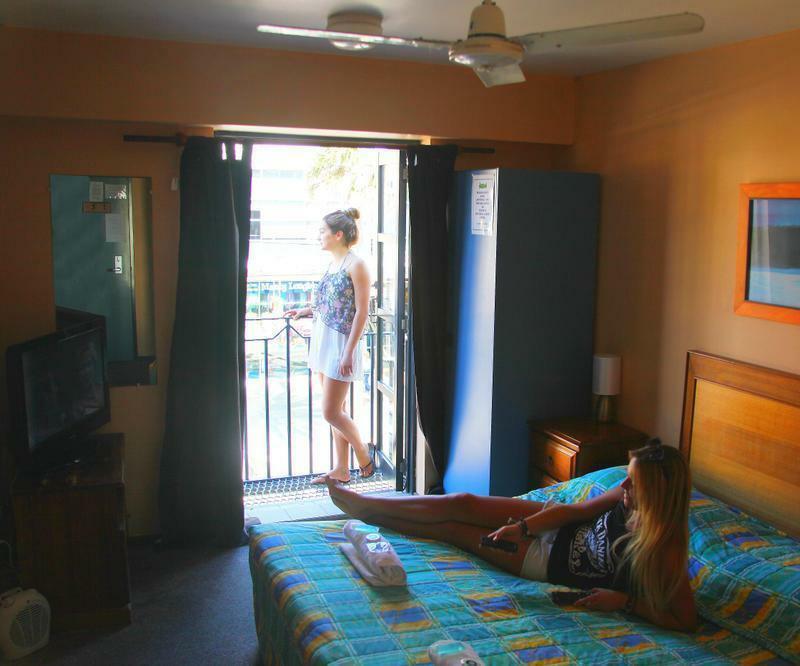 Boardrider Backpacker and Budget Motel offers many local deals to our guests. Some of these deals include: 1/2 price beer and all night happy hour at the New Brighton Hotel, half price surfboard hire at surfer HQ, $10 Corso breakfast, $6 breakfast at Honolulu Grill, breakfast special at Marty's Cafe, and entry/link for the Boatshed. The whole trip takes around 3/4 hour. When you arrive in Manly we are only a 2 minute walk from the ferry terminal, just walk directly across the road from the ferry terminal onto the pedestrian plaza and walk up the left hand side until you get to The New Brighton Hotel turn left and we are located just around the back of the hotel. The whole cost of the trip costs around$10.